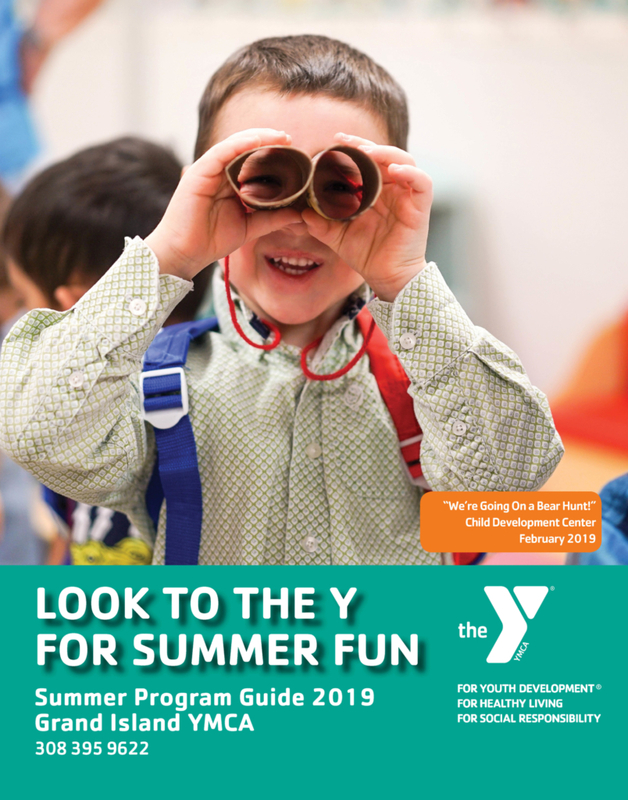 Here is the guide to your summer at the Y. Learn to swim. Have a birthday party. Enroll in Child Care. Get healthy. Make friends!